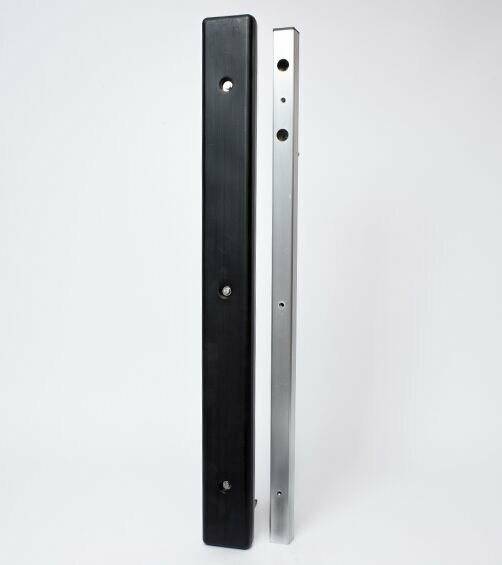 Use with 7k, and 8k boat lift series to help hold the lift in position on a steep slope. 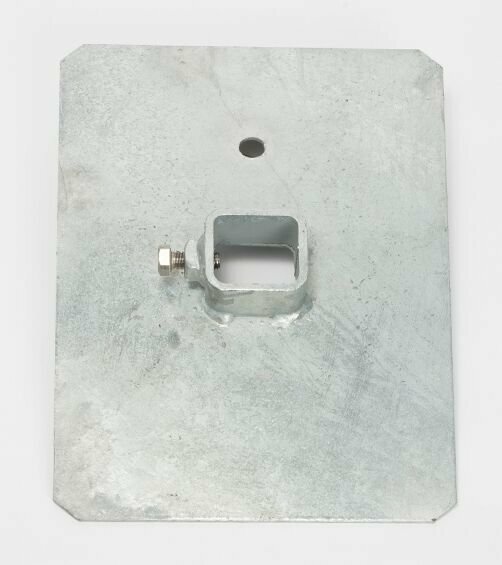 The Hill Holder Foot Pad has a hole in it that allows the boat lift leg to be driven into the lakebed to “pin” the lift in position. Made of galvanized steel.